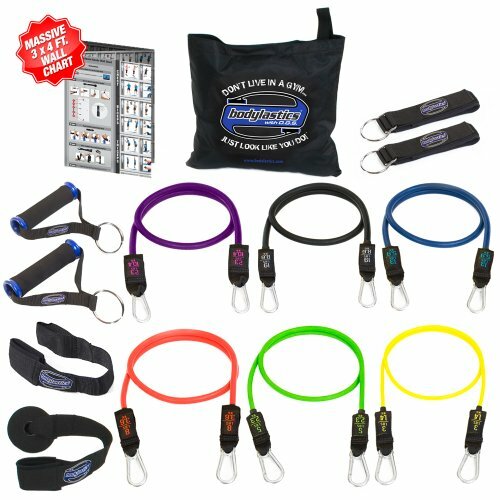 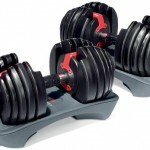 Neoprene coated hand weights come complete with two weights and an exercise wall chart. 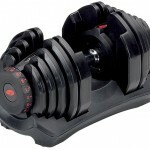 The neoprene coating provides a comfortable non-slip grip. 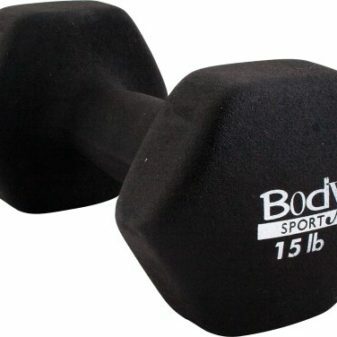 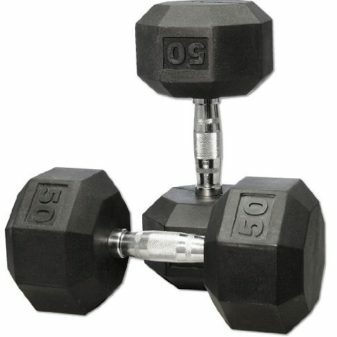 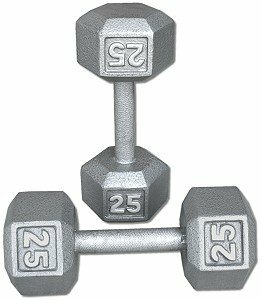 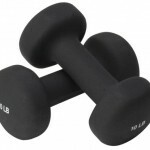 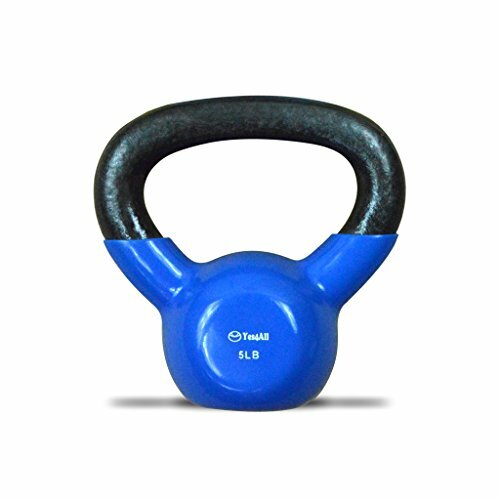 Weights help improve muscle tone and core strength and they enhance all aerobic exercise and fitness training. 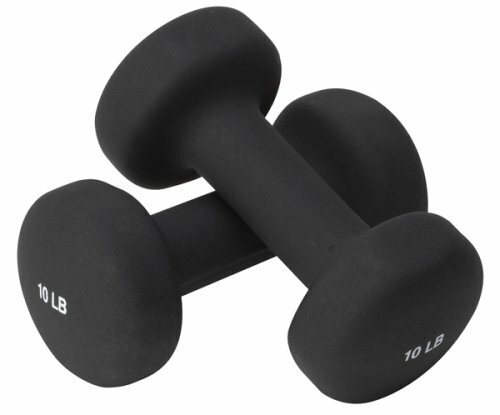 Use your 10-pound weights to build muscle mass and tone your arms, back, and shoulders. 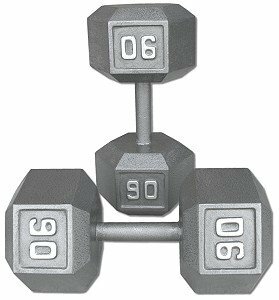 Walk with your weights to add resistance and burn more calories. 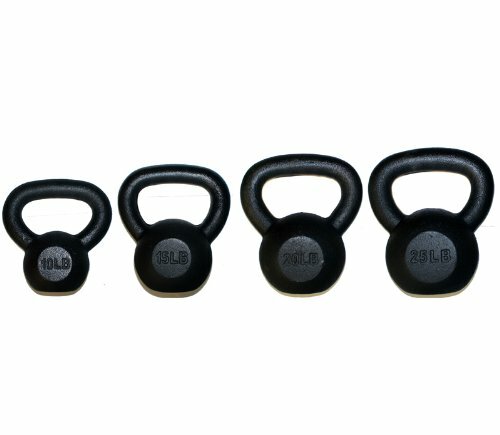 Target all the major muscle groups of your upper body for the best results. 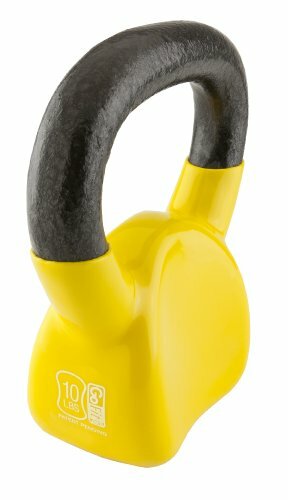 Valeo’s neoprene coated hand weights come in a pair of two with an exercise wall chart to guide your training. 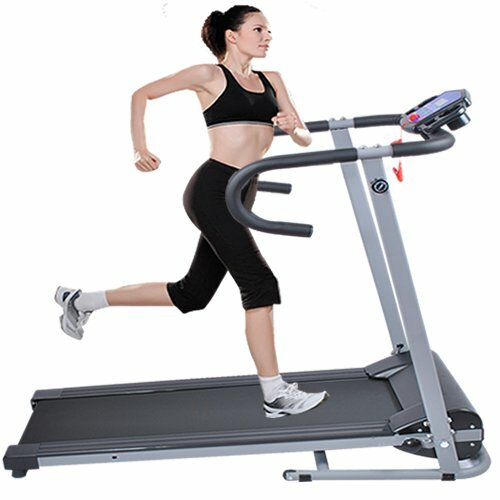 The neoprene coating provides a comfortable non-slip grip and also won’t damage floors or other surfaces. 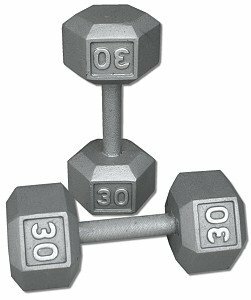 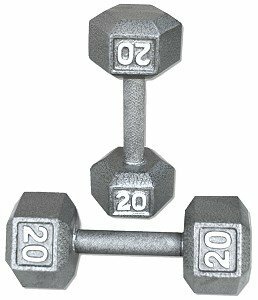 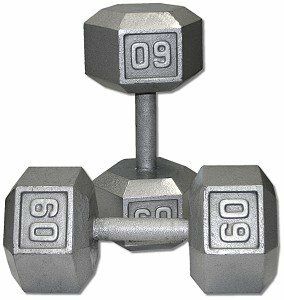 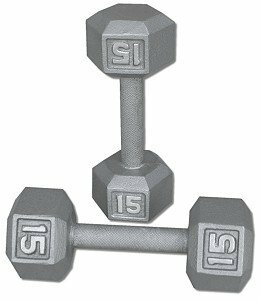 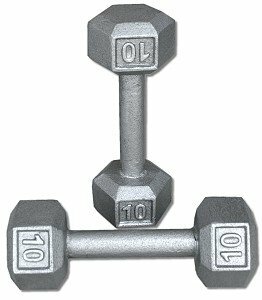 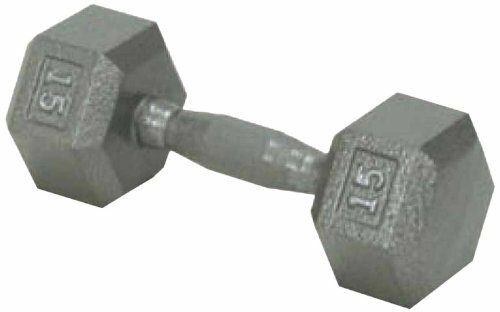 The 10-pound weights are ideal for targeting upper body and arm muscles and can also be used to add heft to aerobic training.